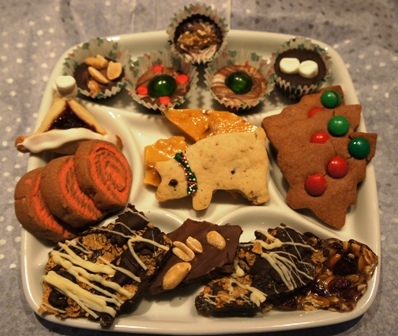 This entry was posted in Baking & Desserts, Holiday, Uncategorized and tagged baking, holiday. Bookmark the permalink. apple cider and walnut brittle sounds amazing!